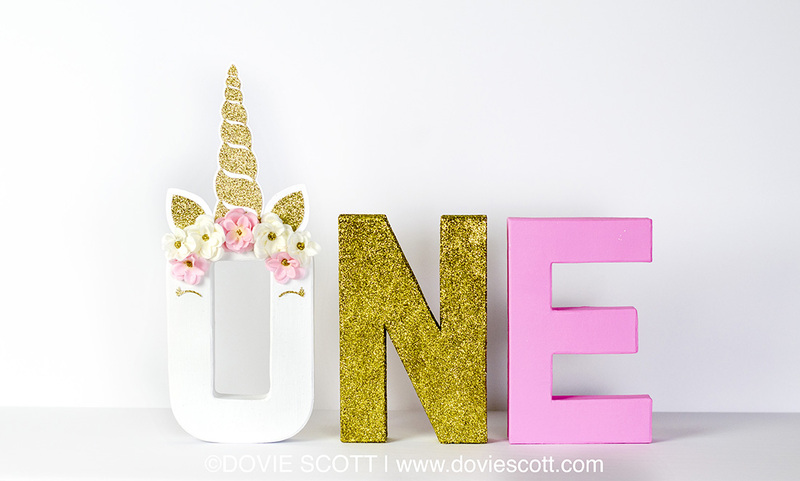 Valentine’s is just around the corner. Just letting you know in case you haven’t noticed all the Valentine goodies that are now adorning the store shelves. 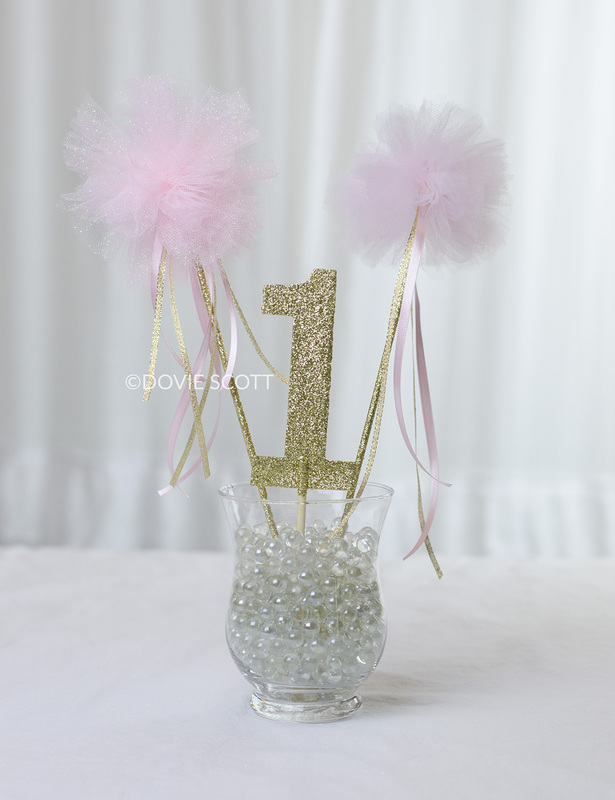 This means that there is another special occasion that we can decorate for. 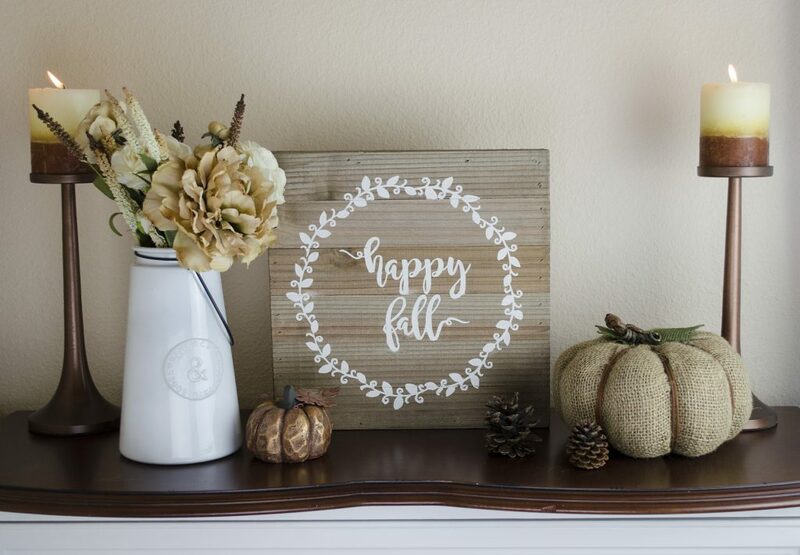 Is there really a better way to decorate than with your own homemade decorations? I think not. 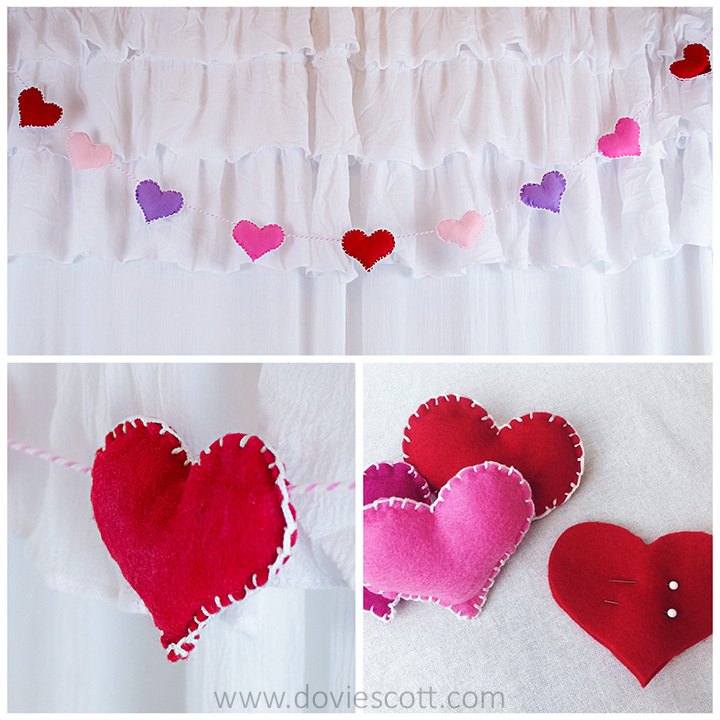 You can start the DIY projects off with making this easy and adorable felt heart banner. 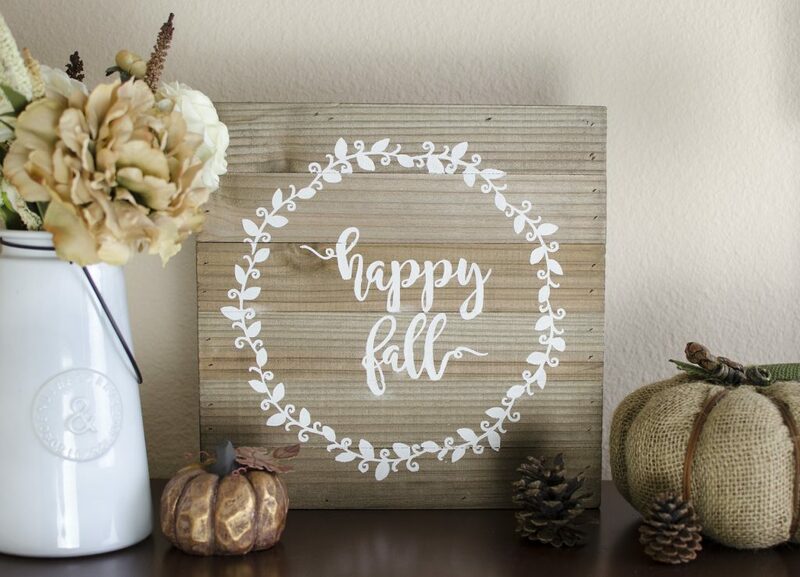 I’ve made mine and already have it hanging across my dining room window. 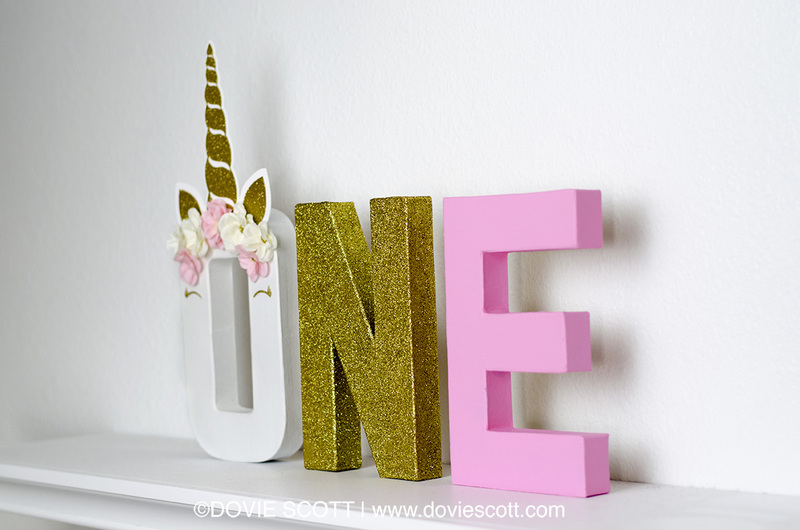 You can hang it across a window, a fireplace mantle, bookcase, or even across a mirror. This banner would be a great Valentine’s photography prop as well. 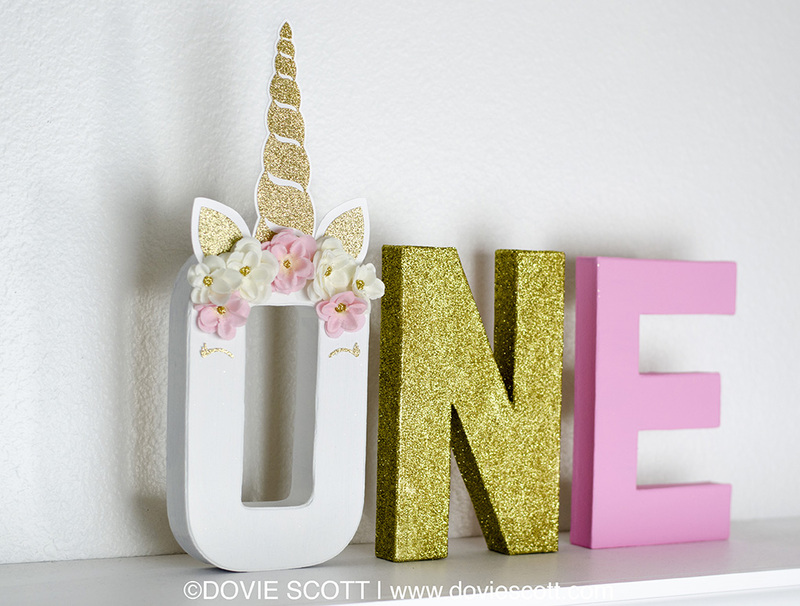 My daughter loved it so much she is making one to go in her bedroom. Here is a closer look at the hearts. 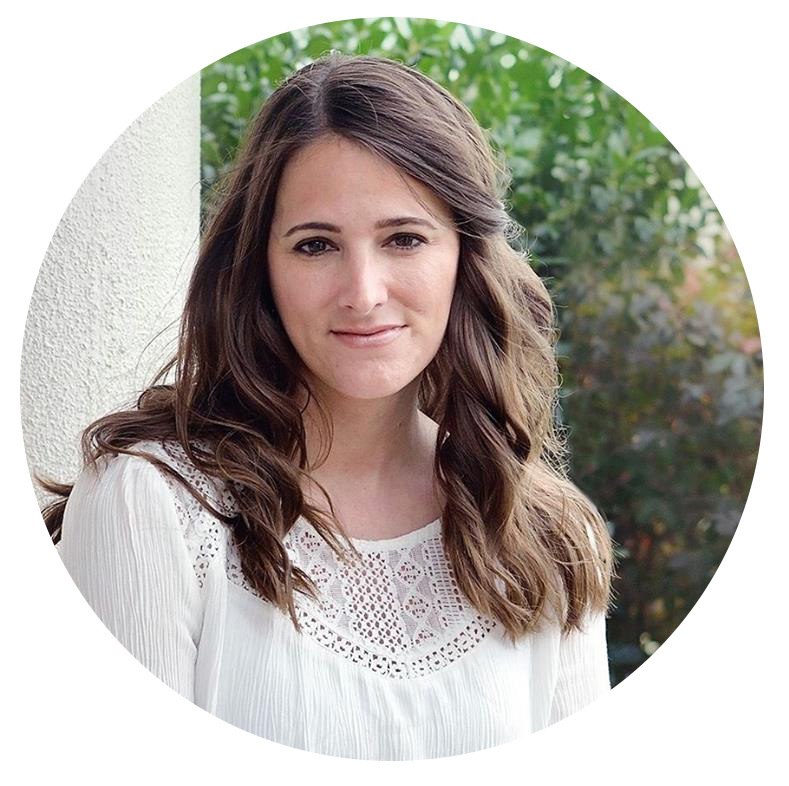 This post contains affiliate links, which means that I’ll receive a small commission if you make a purchase using the links. 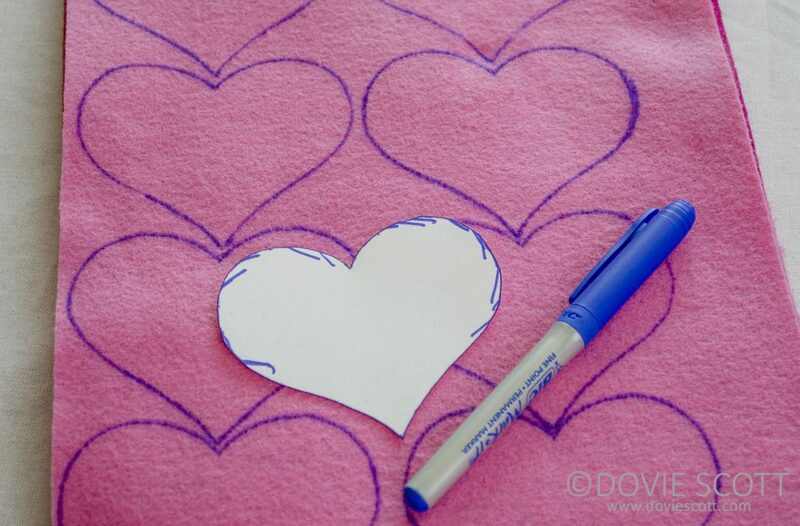 Step 1: Make a heart pattern then trace heart pattern onto felt material. You will need 2 hearts for each heart. Trace as many hearts as you will need. 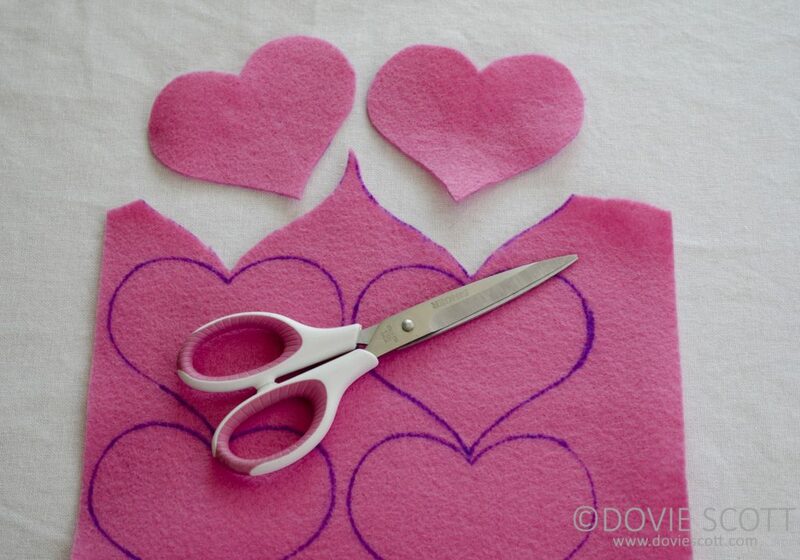 Step 2: From your felt material, cut out 2 hearts for as many hearts as you will need. 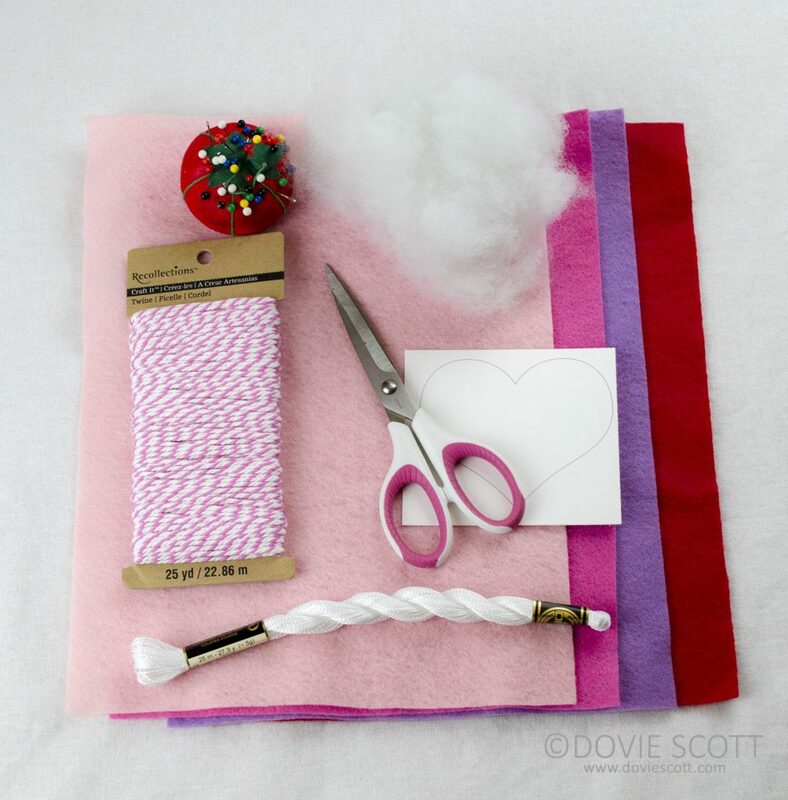 This will be the front and back side of one felt heart. 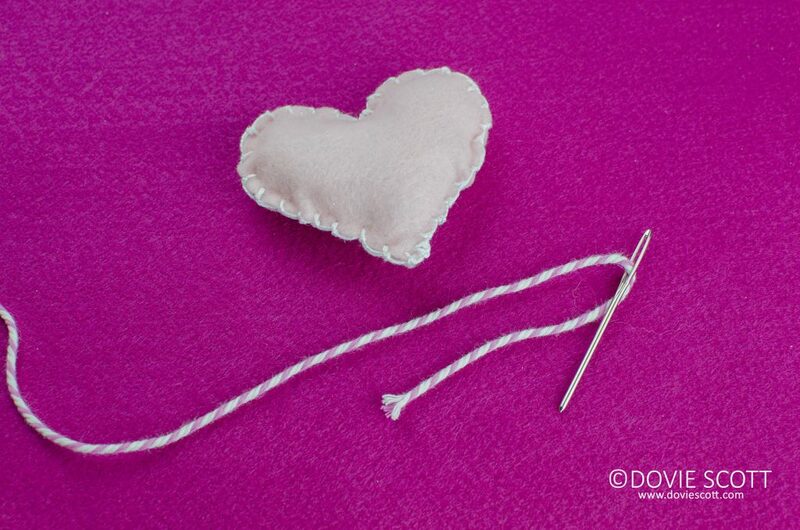 Step 3: Thread needle with white embroidery floss, place the 2 heart cut outs on top on each other and pin together with straight pins. 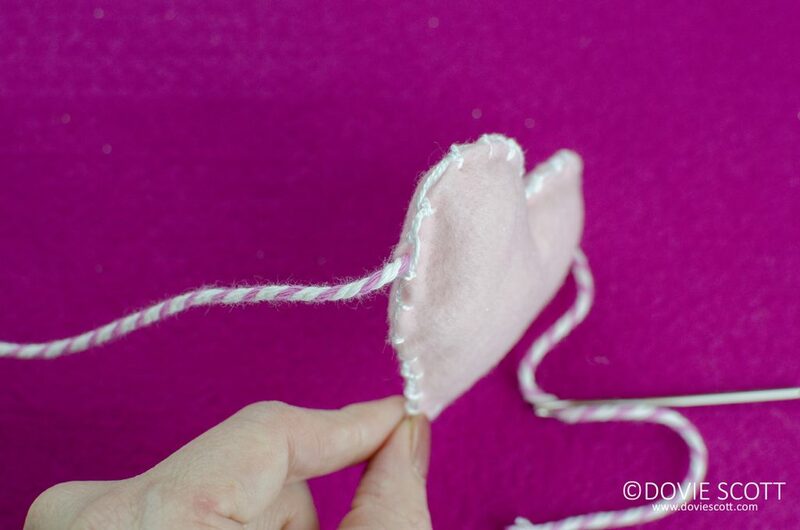 Step 4: Sew the 2 hearts together with your stitch about 1/4 from edge and with a 1/4 spacing between stitches. Do not sew completely around the heart as to leave spacing to stuff the heart. 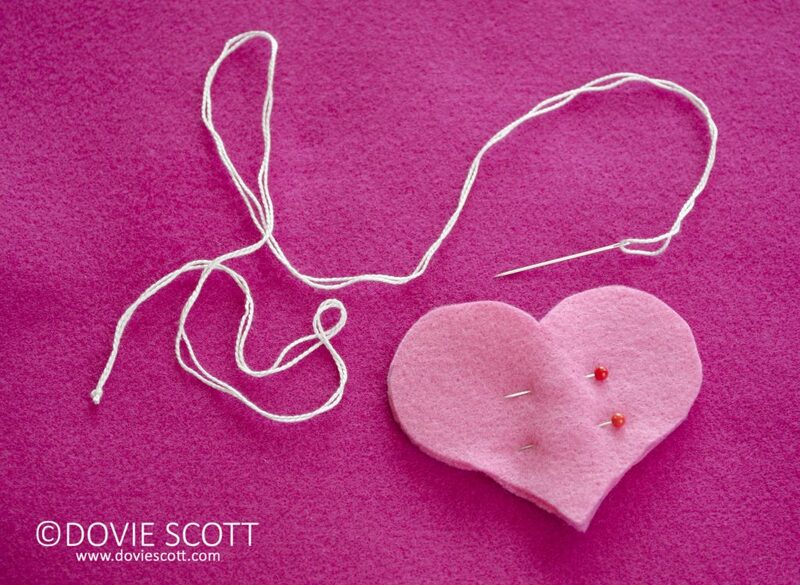 Once you stuff the heart you will stitch up the hole. You can sew your stitch with stitching the thread around the edges (not sure of technical name of stitch) as in the photo below or you can straight stitch. This will be your preference. Step 5: Stuff the heart with your filling. 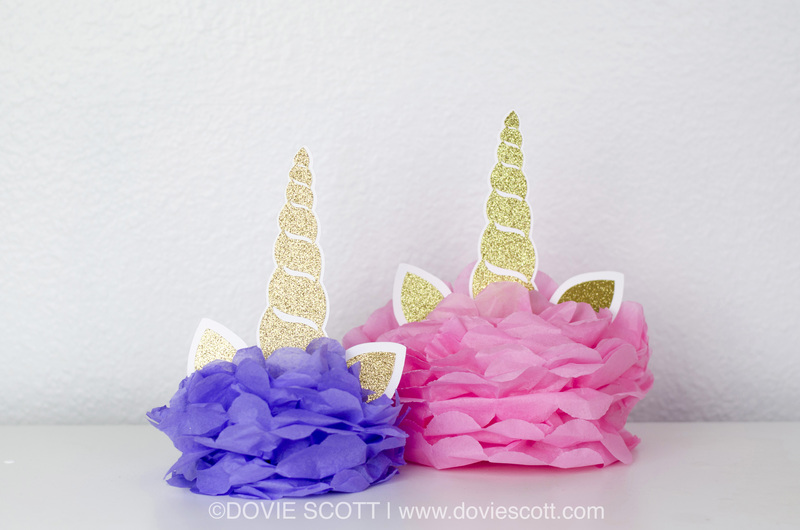 I have used 100% Polyester filling. Step 6: Thread yarn needle with twine. 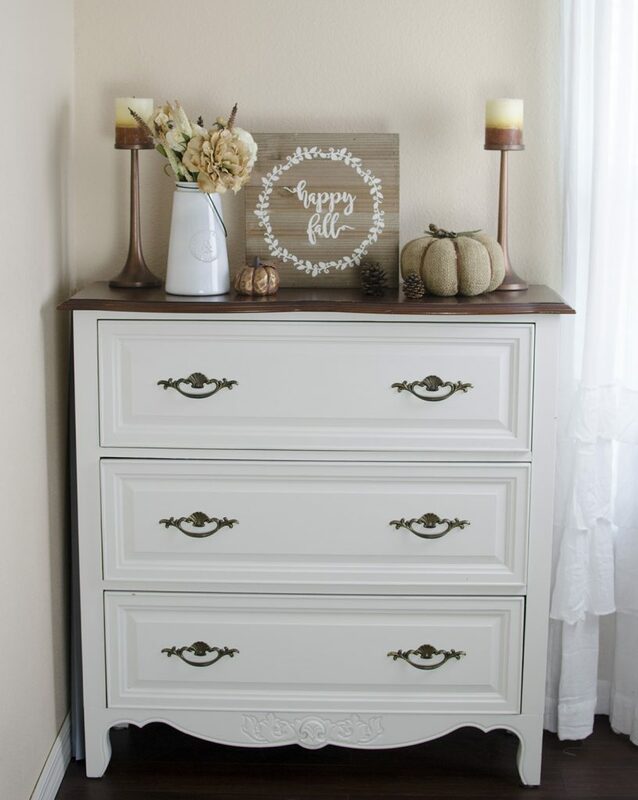 I used 60″ of twine. 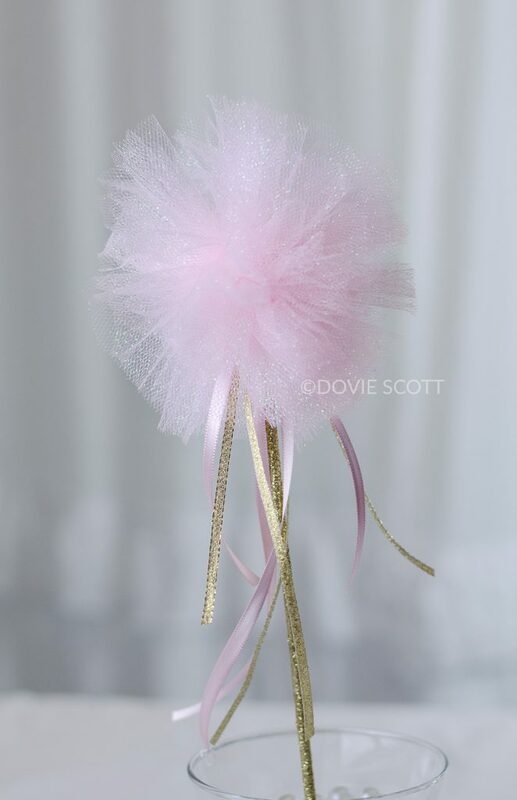 Do not tie twine ends in a knot, let the twine hang down a couple of inches as seen in photo. 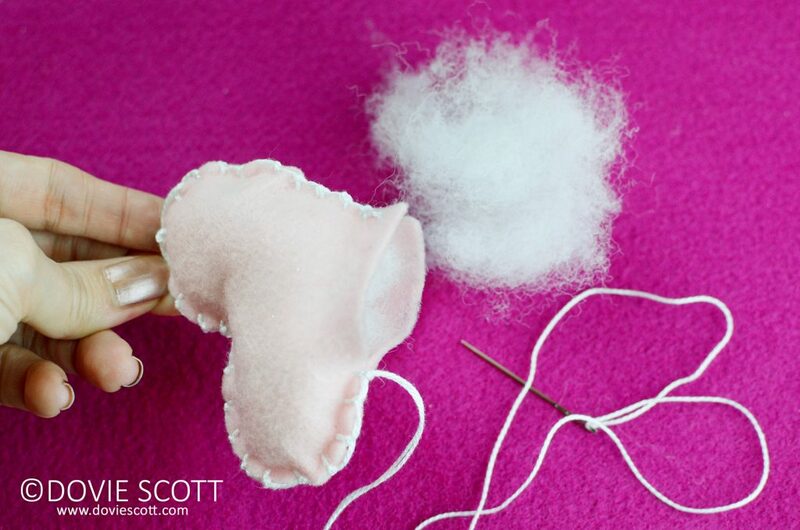 Step 7: Insert the yarn needle with twine through one side of the heart towards the top making sure to go between the 2 heart layers and through the stuffing and come out the other side at the same position that you went through on the opposite side. Repeat this step until you have threaded the twine through all of your hearts. 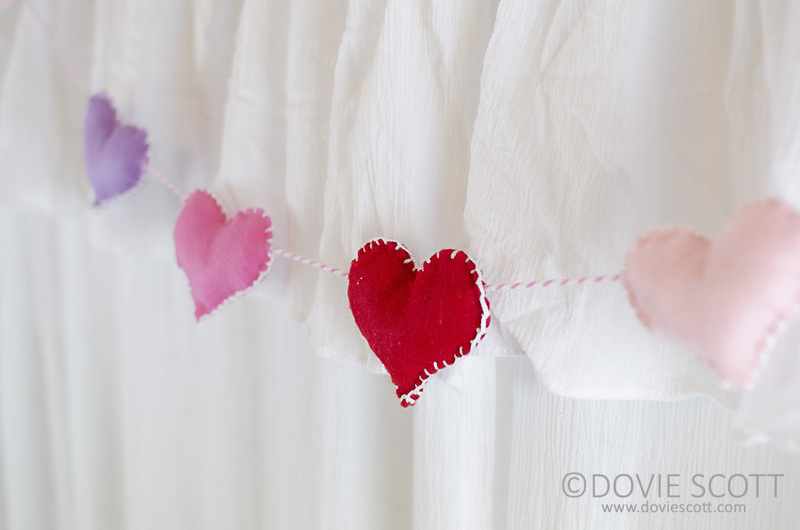 Step 8: Once you have all of your hearts on your twine, then you will hang your banner up and enjoy how adorable it is! Here is the video if you prefer to watch.